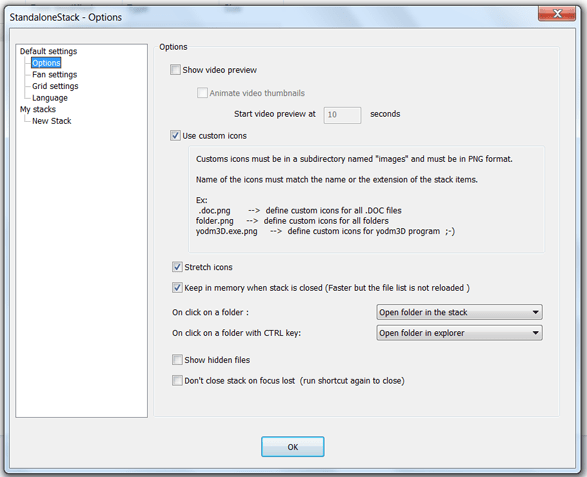 Windows 7 users can now add Mac style Dock setting using StandaloneStack.Standalone Stack is a freeware that can launch any folder in Mac-style popup icon stacks that appear when you click on a shortcut and fade out when you move or click away. Supports two styles of icons: “grid” and “fan”. Always try to make your Windows as unique as possible. This will create a pleasant working environment. 😉 Note that this program is based on “Stacks Docklet“, which is an add-on developed for Mac-Style Windows’ docking launchers such as “RocketDock“, “RK Launcher“, and Y’s Dock, but has been adapted to work from the desktop environment using simple shortcuts. 1. StandaloneStack is a portable application and no installation is needed. You can just run the .exe and in option window. 4. 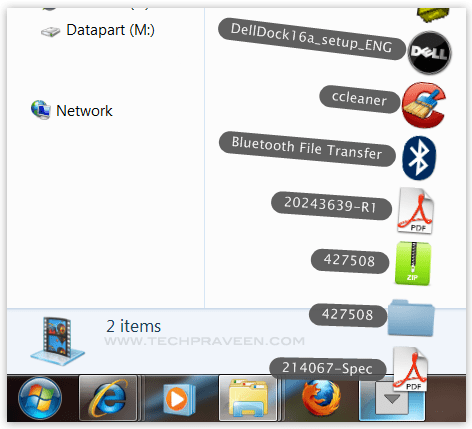 Just Pin this shortcut on Windows 7 taskbar. Tha’s it 🙂 you are done.